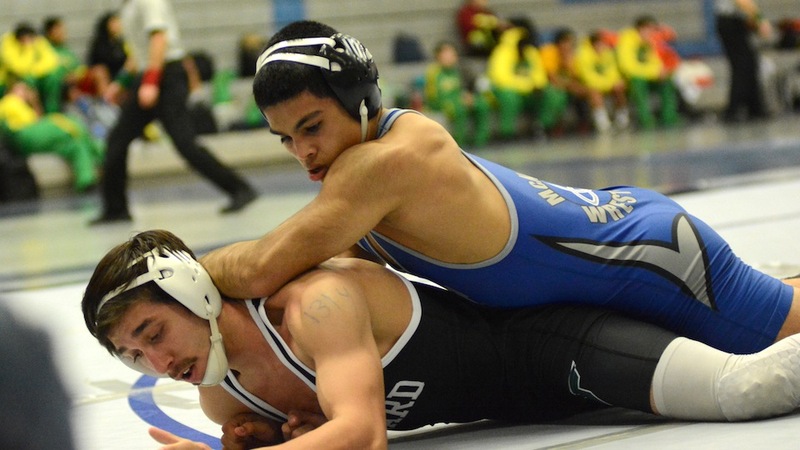 McNary went to the Oregon Classic in Redmond to face the best teams in the state. The dual tournament did not disappoint as the Celtics went 1-5 on Jan. 12-13. The Celtics went 1-3 in pool play on Friday, with the lone winning coming against Hidden Valley, 46-34. McNary then lost both of its matches on Saturday, falling to Centennial and Barlow. Senior Brayden Ebbs didn’t wrestle Friday, recovering from a concussion. He returned Saturday and went 2-0 with two pins at 160 pounds. Enrique Vincent finished 5-1 at 126 pounds with the only loss coming to No. 1 ranked Phillip Kue of Centennial. Freshman Grady Burrows went 4-2 at 106 pounds for McNary. McNary sophomore Nicollette Parra won the high school girls tournament on Saturday. At 135 pounds, Parra earned three pins to get to the finals, where she won by a 6-4 decision. The Keizer City Council is expected to take a new look at fees charged for field usage at Keizer Little League Park during its next meeting Tuesday, Jan. 16. The meeting is taking place one day later than normal because of the Martin Luther King Jr. holiday. In December, the council considered a request by Keizer Little League (KLL) to raise field fees by $10 across the board. KLL manages the park under a contract with the city. The city council agreed to table the issue just as the exchange between representatives of KLL and McNary Youth Baseball (MYB), formerly KYSA, started to become heated. 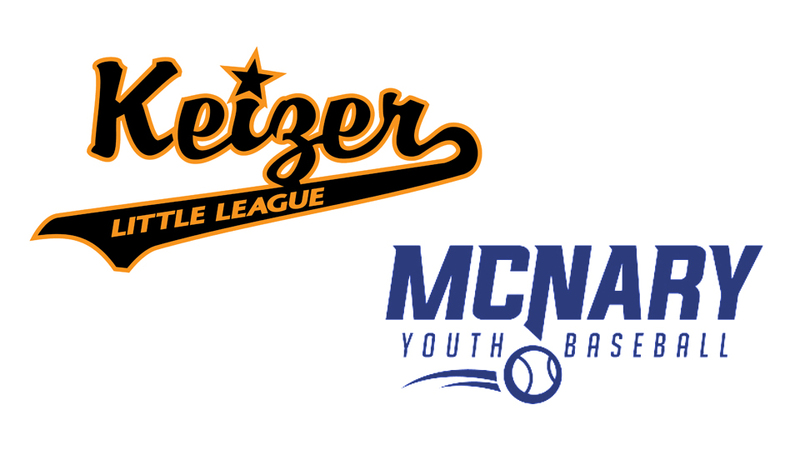 The two organizations split in 2006 over disagreements regarding how to balance programming available to all Keizer youth and those seeking a more competitive environment. Since that time, relations between the splintered factions have remained somewhat tense. After KLL managing the fields for more than 30 years, KYSA took over the park management contract for several years. The situation came to a head again in 2013 and 2014 with KYSA leadership asking for more investment for repairs from the city and then taking some of the property that predated the organization’s management of the facility just before KLL was restored as the facility manager. Since that time, KLL leadership has undertaken six-figure improvement projects with a healthy dose of funding from matching grants provided by the Keizer Parks Board and the Rotary Club of Keizer. Efforts have been made on both sides to reunite the two groups, including an annual joint board meeting, but they remain distinct entities for the time being. KLL has about 450 registered players. MYB has approximately 300. Even combined, those numbers are less than half of what KLL had at its peak participation in the 1980s and 1990s. The cost of continued improvement and maintenance of work that has already been completed was one of the primary drivers behind asking for the fee rate increase, said Brad Arnsmeier, the current KLL president. Representatives of MYB opposed the increase for several reasons, but most came down to matters of money. MYB is planning to offer a free T-ball league this season and said the increase could cost the organization up to $1,900 if it kept with its current field need projections. The council requested additional budget information from both groups before making a decision on the rate hike.